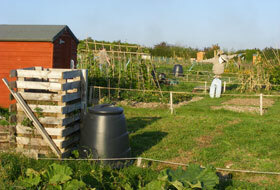 The allotments at Charlton Down are owned by the Parish Council. The land was purchased in 2007 and the first plots were cleared in 2008. They are now all fully occupied. 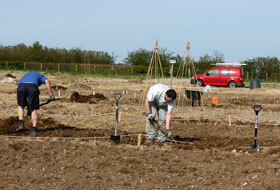 The Charlton Down Allotment Society manages the site on behalf of the Parish Council.